Spring Boot: working without Boot in a Spring project is like having one hand tied behind your back. 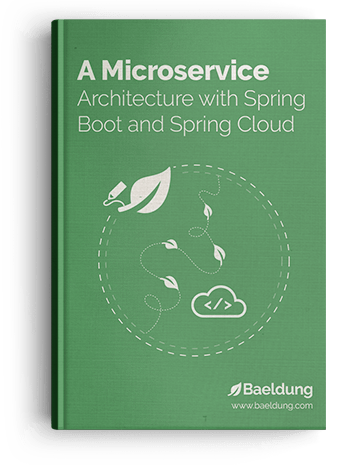 The microservices I've built here are utilizing Boot from the ground up. Spring Cloud: before the Spring Cloud projects came along, we had to do a lot of this work manually. That took time and added unnecessary complexity. Cloud changed all of that, so this starter implementation is of course making use of it extensively. Code Templates: the codebase backing the guide is meant to be a solid, mature starting point of a microservice implementation.